I came to the University of Minnesota system from the University of Cambridge, UK. I am an Associate Professor in Early American and Atlantic history. From 2008-2012 I was an elected Title A Fellow of St John’s College, University of Cambridge, where I lectured and supervised in American and Atlantic history and in the history of intellectual thought. Before my JRF at St. John’s, Cambridge, I took my PhD (2008, supervised by Betty Wood), MA, and BA (hons) (Double-First Class) from Cambridge. 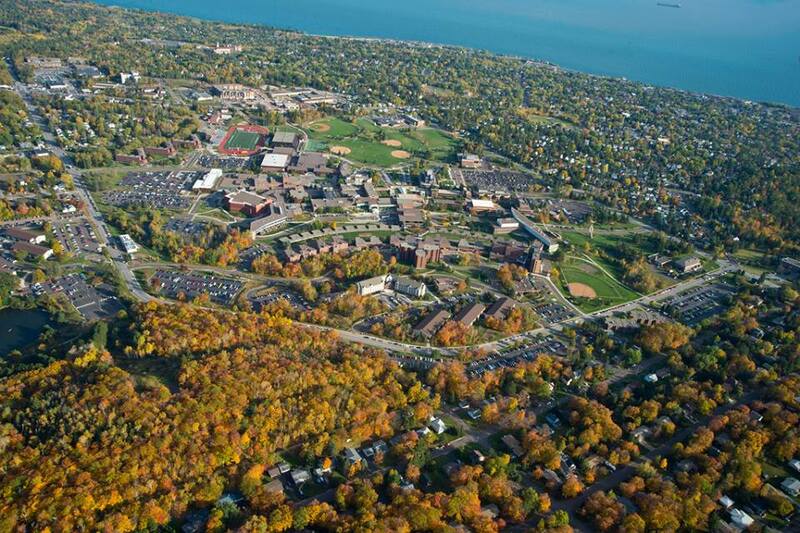 The University of Minnesota, Duluth on the shores of Lake Superior – The last frontier to the Atlantic world.